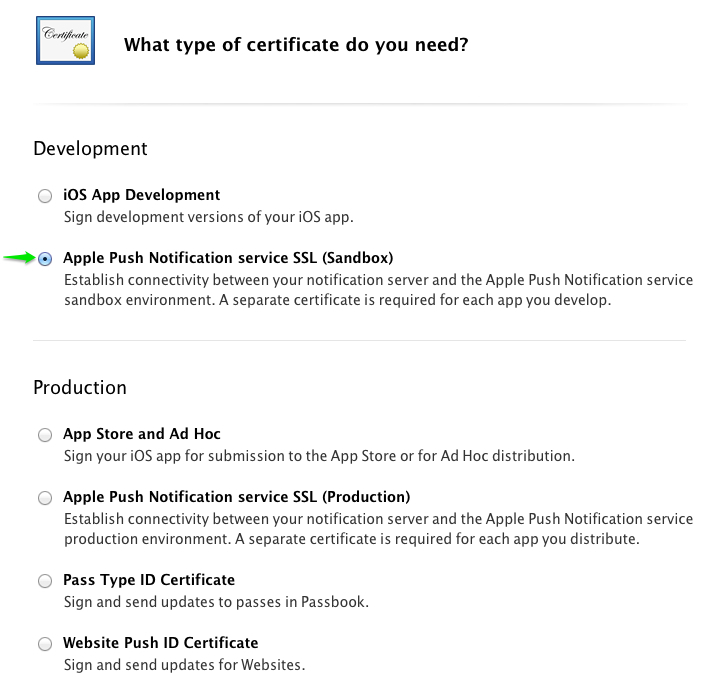 In this blog post we review the process of setting up and developing an iOS application capable to receive Apple Push Notifications. 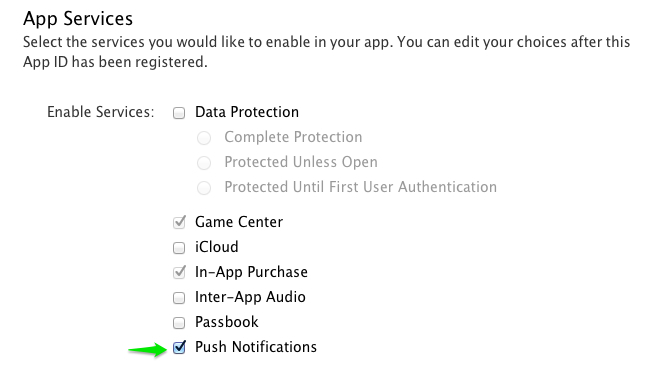 We also review the functionality of publishing a push notification through Backendless. 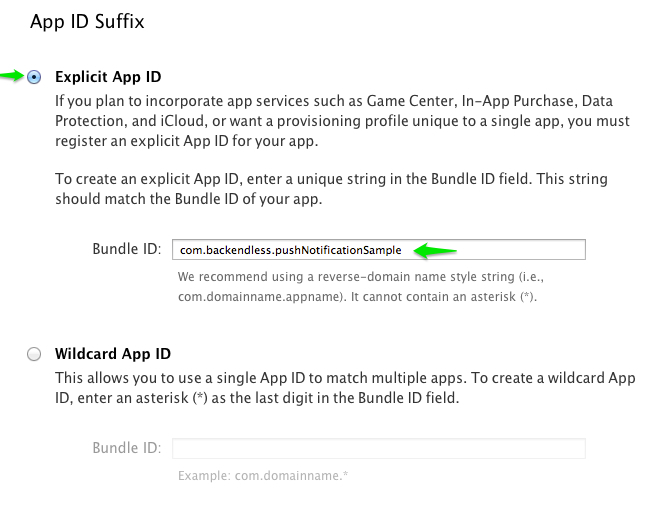 When prompted enter App ID Prefix. Make sure it is descriptive enough so you recognize it later when you return to the Member Center. 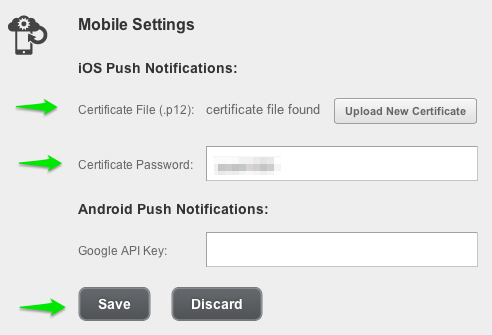 Push Notifications require a certificate which will be used on a device by the means of a provisioning profile. 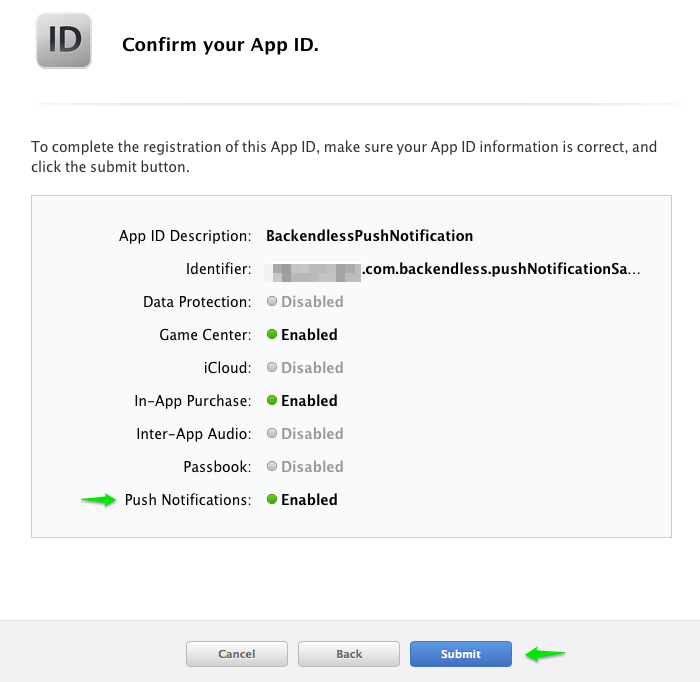 Also the same certificate (transformed to the Personal Information Exchange – .p12 format) will be used by Backendless to publish Push Notifications. If this makes little sense, do not worry, you will need to perform these steps only ones and then can move on to code and using the APIs. Select a directory where to save the file and click Save. 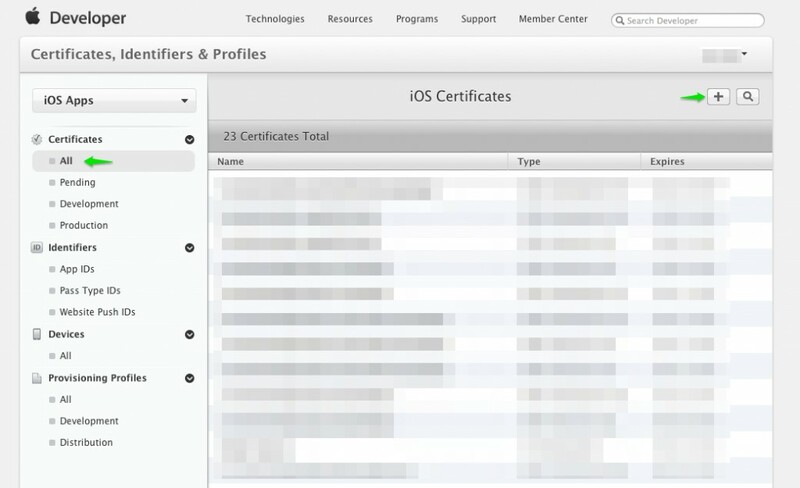 The CSR file created in the section above will be used to create an SSL Certificate. 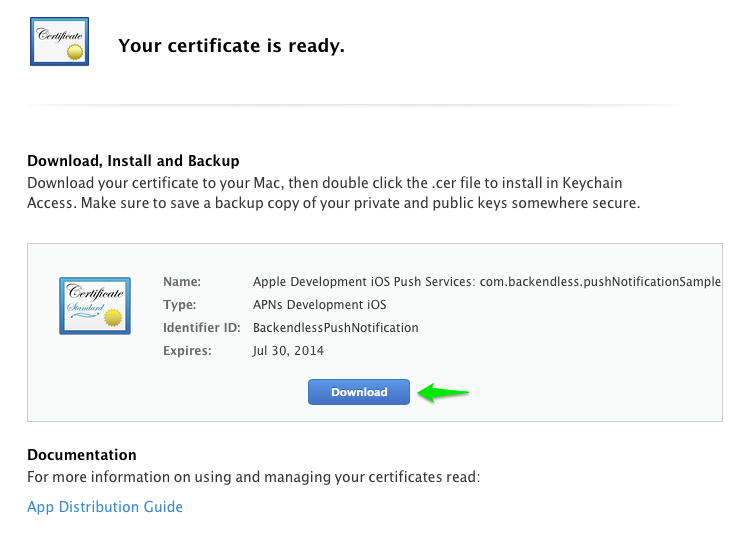 That certificate will then be used by Backendless to publish push notifications. Next you will see the instructions for generating a CSR which you have already created by now. Click Continue to proceed to the next step. 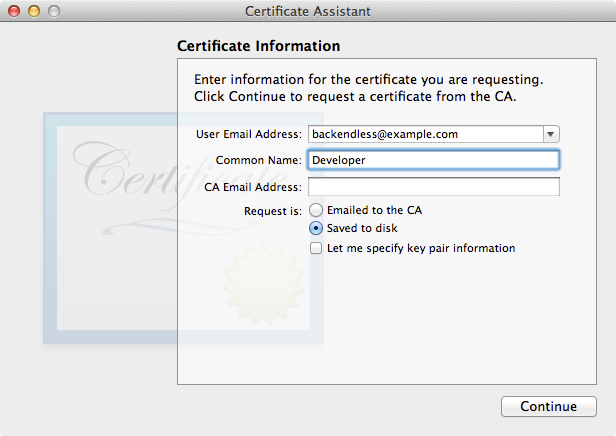 Add the certificate file to Keychain Access. 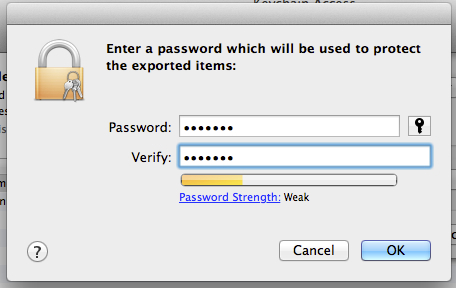 Enter your Mac OS X account password to confirm the action. At this point you have a certificate for Push Notifications. 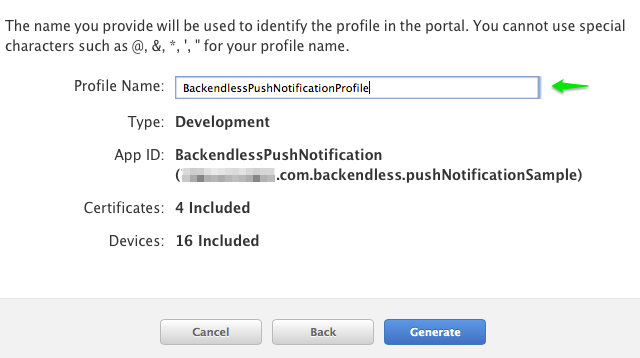 Now your Backendless server is ready to publish Push Notifications. Click Continue. Select the users/certificates which will be included into the profile. Click Continue. Select the devices to include into the profile. Finally all the setup is done and we can proceed to the fun part – creating an app in XCode and writing some code. 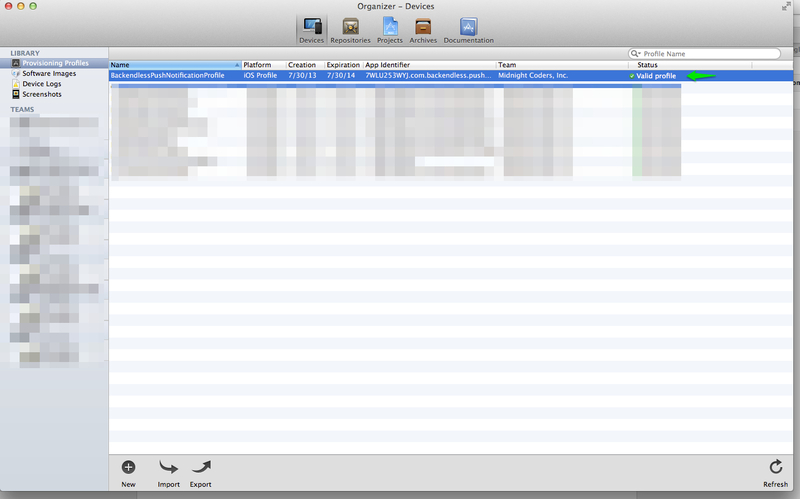 Open XCode and create new “Single View Application”. 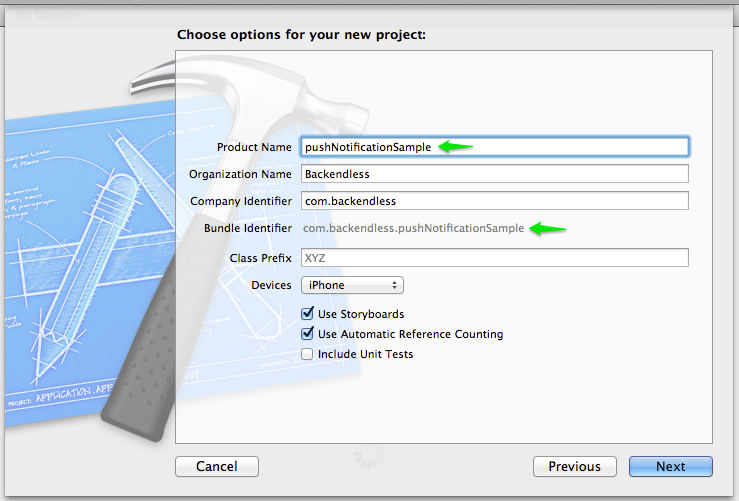 At this point you should add Backendless SDK to your project. This includes adding Backendless library and its dependencies. 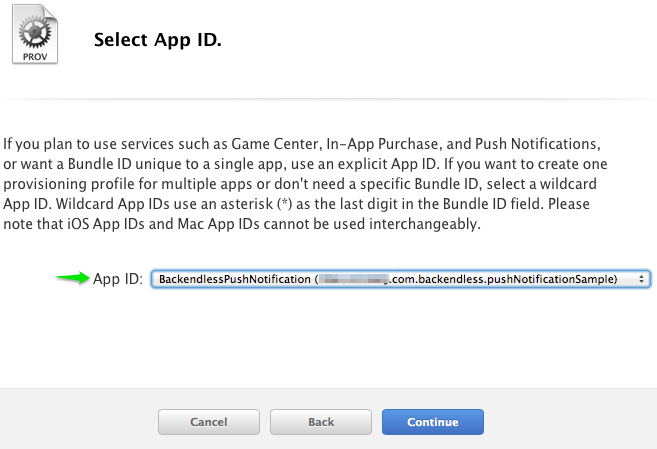 Additionally, you will need to copy/paste Backendless Application ID and Secret Key into the code. For detailed instructions on how to do that, please follow the Backendless Quick Start Guide for iOS. In case of the successful registration, the device is ready to accept published Push Notifications. 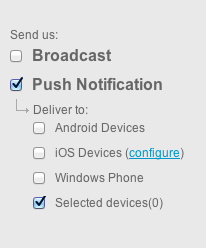 When a notification is delivered to a device, the following method is invoked when the app is running. Open Backendless Console at https://backendless.com/develop and select the Messaging section. “ios-sound”:”URL of the sound file”For a list of all supported headers, see the Publish Push Notification section in the documentation. Click the “iOS Devices” checkbox. Differentiating user behavior in an application by roles is a very common practice. Indeed, as long as you have different workflows in the application, it is likely each workflow would be associated with a specific user role. Take for an instance a mobile application to reserve a taxi. One of the user types (roles) is a client making a reservation, another one is a taxi driver for whom the reservation is dispatched to. Users in either role will have a separate login form, they will access the same data (reservation), but will see different aspects of it. Another example may be an application coordinating appointments with a gym’s private trainer. One user role in such an app is going to be the trainees coming to the gym for the workouts and another one are the trainers with whom people make appointments. In these apps users in different roles are likely to have different entry points into the application (different login forms) as well as different access level to the applications’ data. Backendless simplifies roles-based access to data through a flexible permission system. 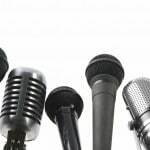 Each role may have its own set of permissions either granting or denying access to various Backendless resources like data tables, messaging channels or media streams. The API provides a way to associate a user with a particular role. Once a user is linked to a role, any restrictions that the role has will automatically apply to the API operations made in the user’s session. The example reviewed in this post demonstrates the roles-based data access concept. The example is an Android application. It defines two Backendless roles – ReadOnlyRole and ReadWriteRole. 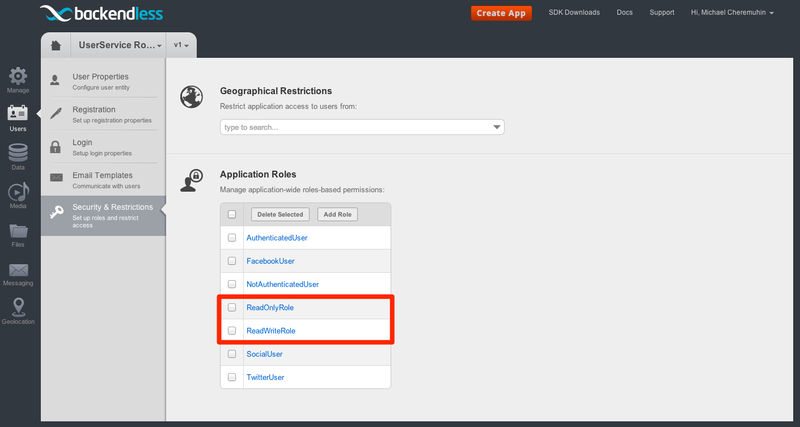 The first role has the read-only access to data, the second one has unlimited permissions. There are also two login forms – when a user logs in using the first form, his account is associated with the ReadOnlyRole. When the user logs in using the second form, the account is associated with ReadWriteRole. Once the user logs in, they see a screen where they can see and enter to-do tasks. Users who log in with the ReadOnlyRole will not be able to enter new tasks, while the other ones can create new to-do items. Please follow the instructions below to configure and run the example. The complete source code of the example is available in the Backendless GitHub account. 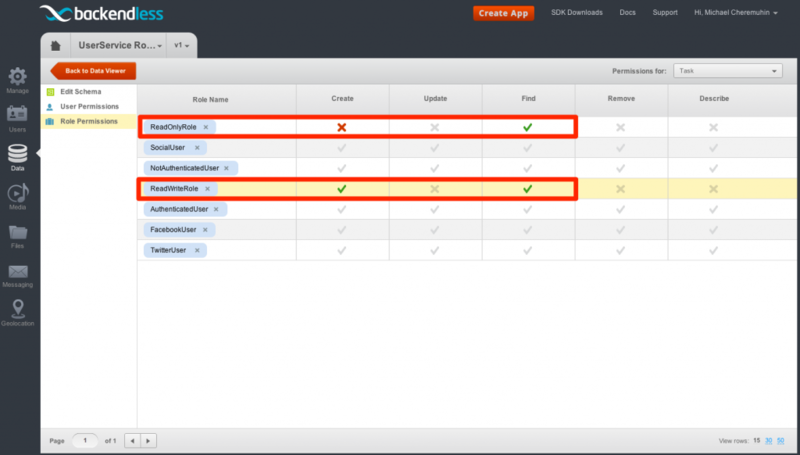 Open Backendless Console to create a new application or select an existing one. 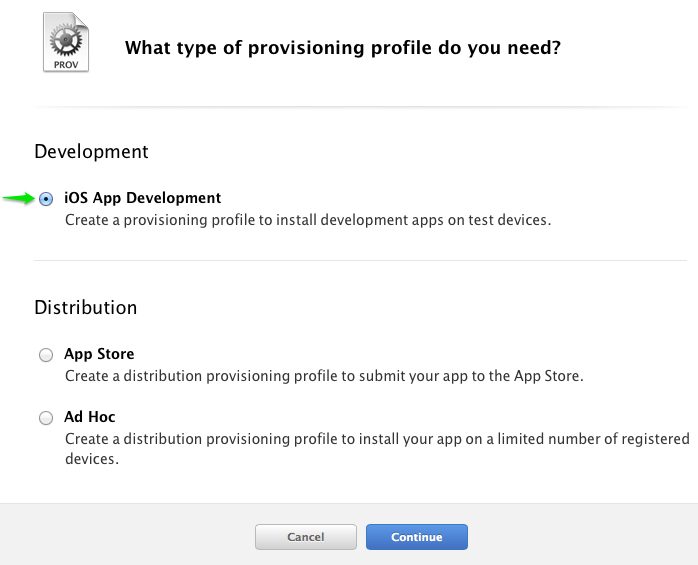 The next step is to define the roles for the application. To do that click the “Security & Restrictions” section. 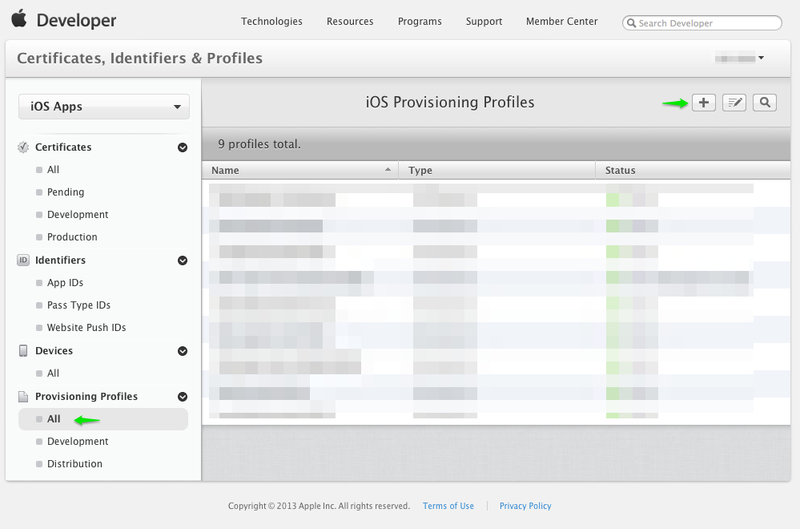 You should see a list of the built-in user roles available in the application. Click the “Add Role” button to add two user-defines roles: ReadOnlyRole and ReadWriteRole. Adjust the table schema by adding the ‘message’ column. Run the app. 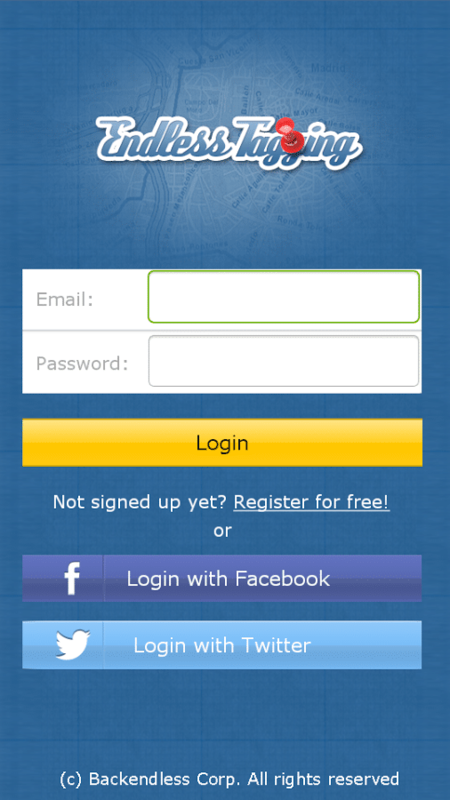 Use any arbitrary username and password – the app will automatically register the user if an account cannot be found. 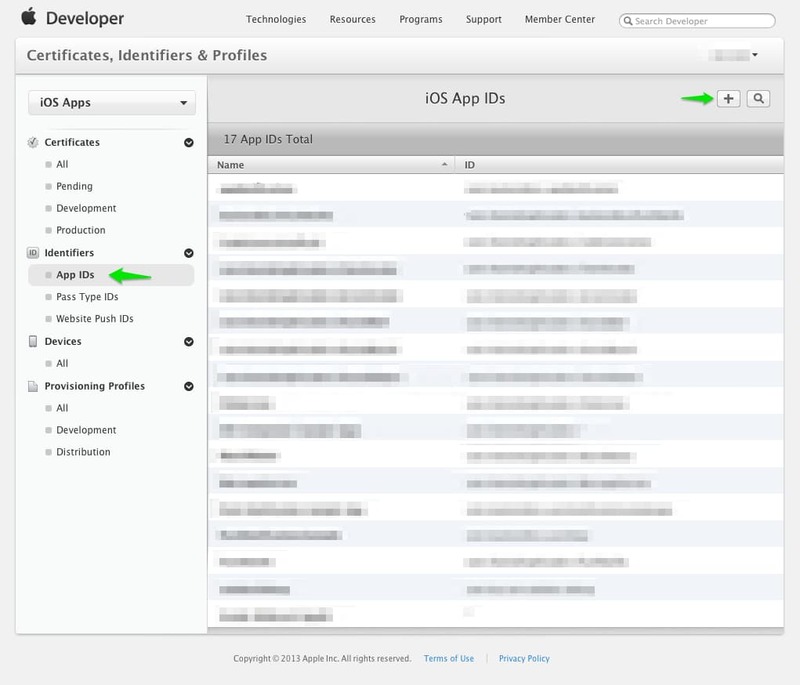 This is done to simplify the app and show the core of what we wanted to demonstrate without added complexity. Login to the READWRITEROLE form. Add a few todo tasks. 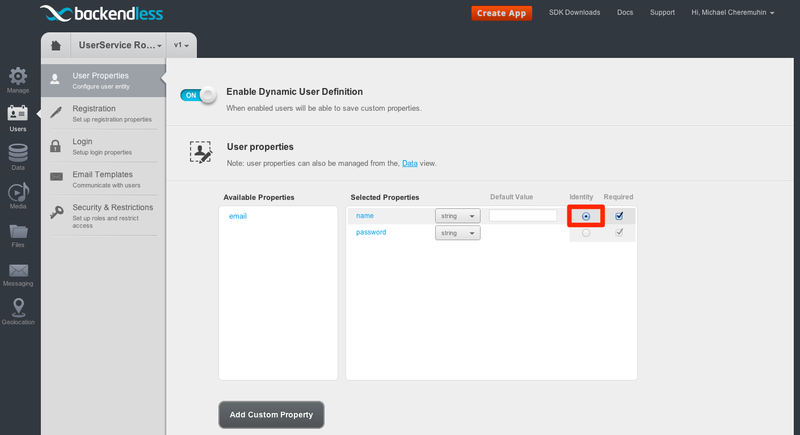 Switch to the READROLE form and login there. You should see a list of tasks created in step B. Try adding a new tasks – you should see a toast notification informing about the error. We start a new blog series called “Highlight Reel”. Today Backendless highlight reel comes to you from Irving, Texas. We have a chance to chat with EtherGloo founder Durga Dash about app development and his mobile application “SwarmLocal”. Thanks for taking the time to chat with us, Durga. So, where are you located? Good to be in neighborhood. Please tell us a little about yourself and your background. What were you doing before? I did my Masters from Ohio State University in Electrical Engg. Also hold down a full-time job at a software company managing the network infrastructure for their datacenter. Tell us about the app you have running on Backendless. SwarmLocal was envisioned during the 2011 Occupy Wall Street protests and then the Arab Spring movements. The goal was to create a service that could leverage the power of the anonymous collective in close proximity by allowing real time communication. Inspired by the behavior of bees in a swarm and hence the name SwarmLocal. 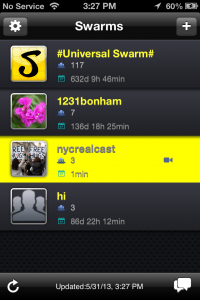 To that end the ‘swarms’ in SwarmLocal are mobile and the users anonymous. The app is free and available at AppStore and Google Play. Cool idea. How long have you been developing apps? Is it your first app? I have been developing apps for about 5 years. My first two apps were for Windows Mobile. Contraction Timer and BugPhone. What was the biggest challenge in development? One of the big challenges in development was being able to broadcast real time audio and video from mobile devices and having a backend that can scale to support it. There are not too many solutions out there currently. Please take us through the process of decision making and options for your applications’ backend. As far as being able to support broadcasting real time audio and video there not many existing services out there. Especially ones that integrate with native code on the different end user devices. How did you come across Backendless BaaS platform? I was attending a mobile developers meetup in Dallas and one of the presenters was Mark Piller. He did a presentation on Backendless backend as a service. I was at that time looking for a solution that would do the heavy lifting on the backend and let me focus on the user front end, so Backendless seemed like a perfect fit for my needs. What Backendless features do you use in your application? 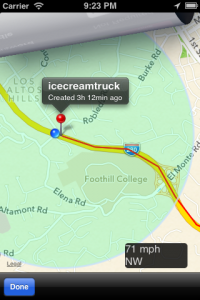 Currently we use the media services API to broadcast real-time audio and video from iOS devices. What do you like the most in Backendless as a Backend as a Service platform? At the end of the day it is very simple to use. And I like to use tools that make it really simple and do the heavy stuff behind the scenes. Which issues do you expect to be covered by Backendless for you in the future? From my perspective, I would like to see the Media Services API extended to more platforms and not just iOS. 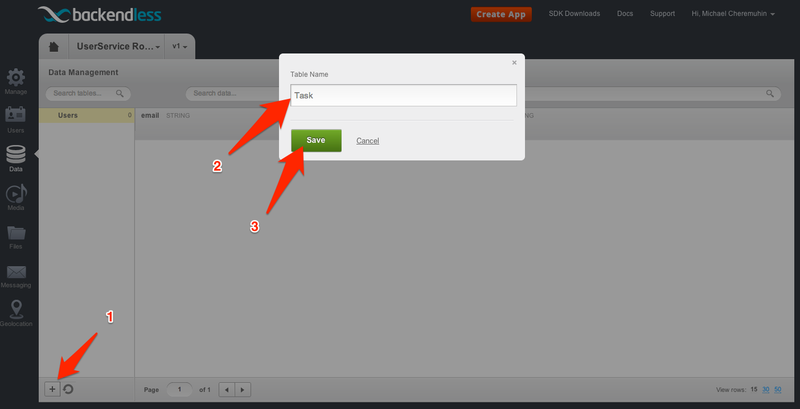 Also the ability to manipulate live streams to add/insert custom content from the admin panel. Allow live streaming across multiple mobile platforms. Give users the ability to encrypt their messages. Spread out to other platforms, beyond iOS and Android. What do you do when you aren’t busy working? Any favorite hobbies? I have a three year old daughter who is a time sink. Other than that working on SwarmLocal and my new passion for boxing. Do you have any advice for people who create their first apps? I did write a blog that I hope will help other indie developers on their journey to writing their first app. It can be found here. Well, best wishes, Durga. We appreciate sharing your thoughts with us. P.S. 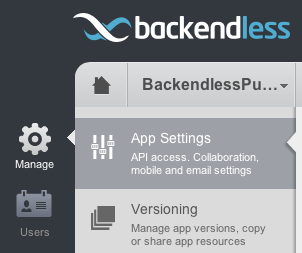 If you have a production app running on Backendless, please drop us a line at community@backendless.com. We will be glad to present you in our highlight reel. A quick heads-up for everyone – we just opened up a discussion forum available at: https://backendless.com/product/forum/. The rule of thumb is to use the Community Support site for bug reports, feature and improvement suggestions and the use the forum for all other conversations.